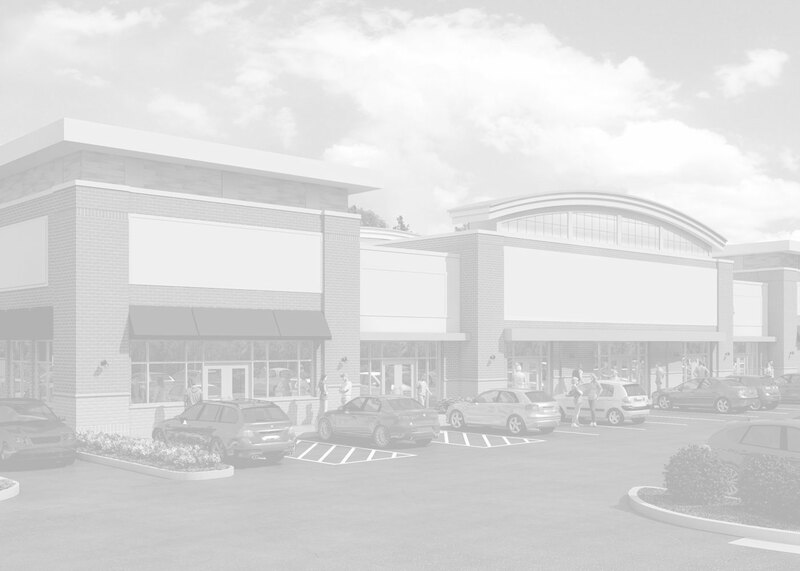 Kensington Development Partners acquires, develops and redevelops retail and mixed-use projects throughout the United States. 70+ years of collective industry experience has afforded ongoing strategic and valued relationships with national retailers, local municipalities, brokers, lenders and investors, all on a repeat basis. The Principals’ vast experience, creative approach and long history of working together as a team separates Kensington from the rest of the competition because they have the ability to understand and solve the complexities that often arise in the development process. 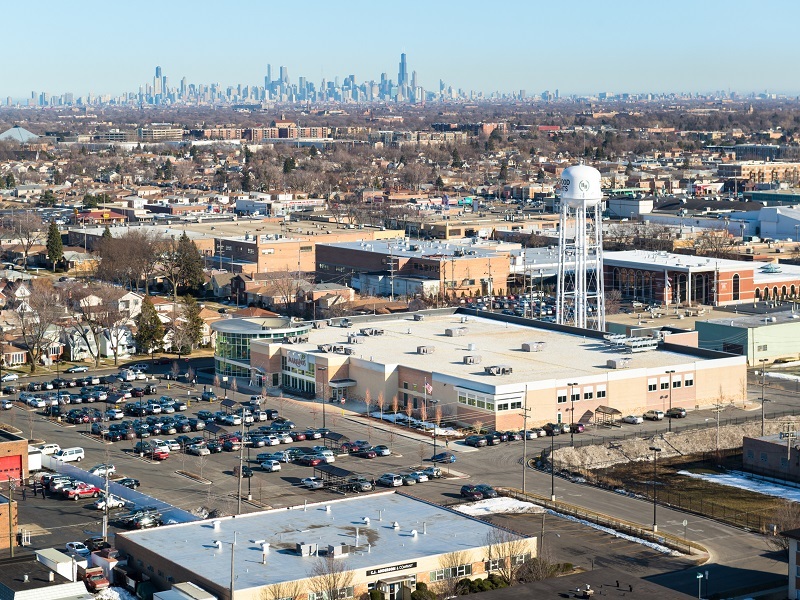 Kensington’s full service, in-house development expertise allows us to provide our clients with the skills necessary to make confident and accurate real estate decisions during the site selection, entitlement, and construction process to help maximize their performance and Return on Investment . The Kensington team is comprised of resourceful and driven veterans that have the relationships and market knowledge to identify captivating development and redevelopment opportunities and the expertise to execute on them. To date, Kensington’s founders have developed over 57 projects totaling more than 7 million square feet of property. Each project is regarded as a partnership with our clients and we promote a working environment in which communication and service are essential. A commitment to excellence, creativity, leadership, and the cultivating of relationships has been and will remain a hallmark of each Principal as they move forward at Kensington Development Partners.